Here is a simple snowflake art project for kids that could be used for handmade cards. I love how each snowflake is unique! 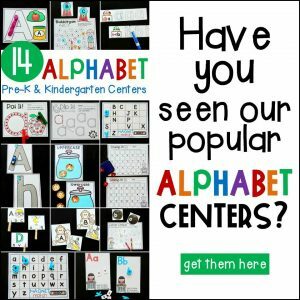 A collection of these snowflakes would look so festive on a classroom bulletin board display this Winter. 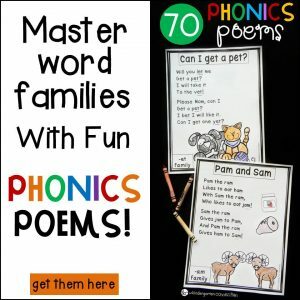 This project uses a block printing technique that is easy for kids to do and leaves stunning results! 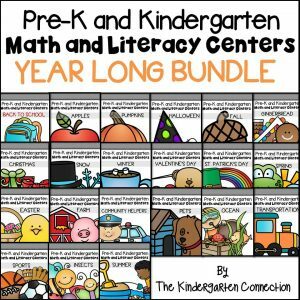 *Pair this with our Snow Centers and Activities for pre-K and Kinder! 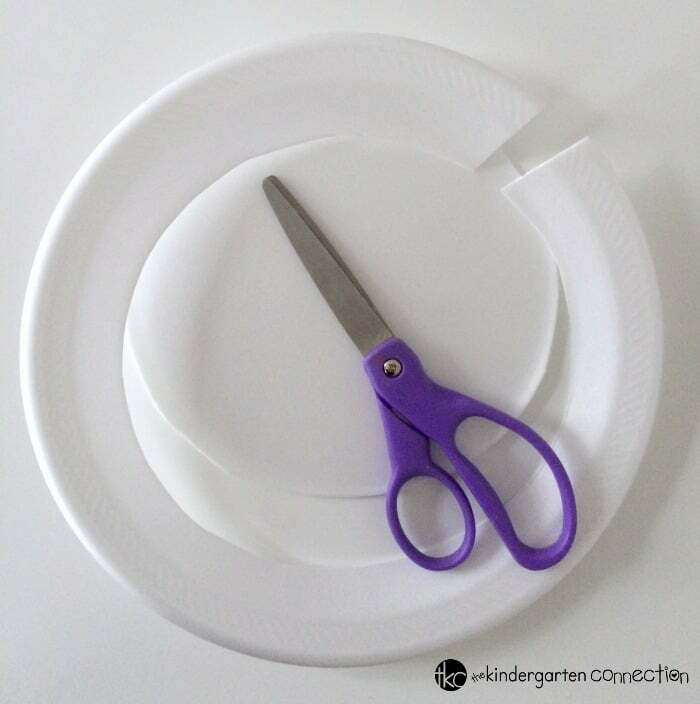 To begin, use scissors to remove the rim from a foam plate. 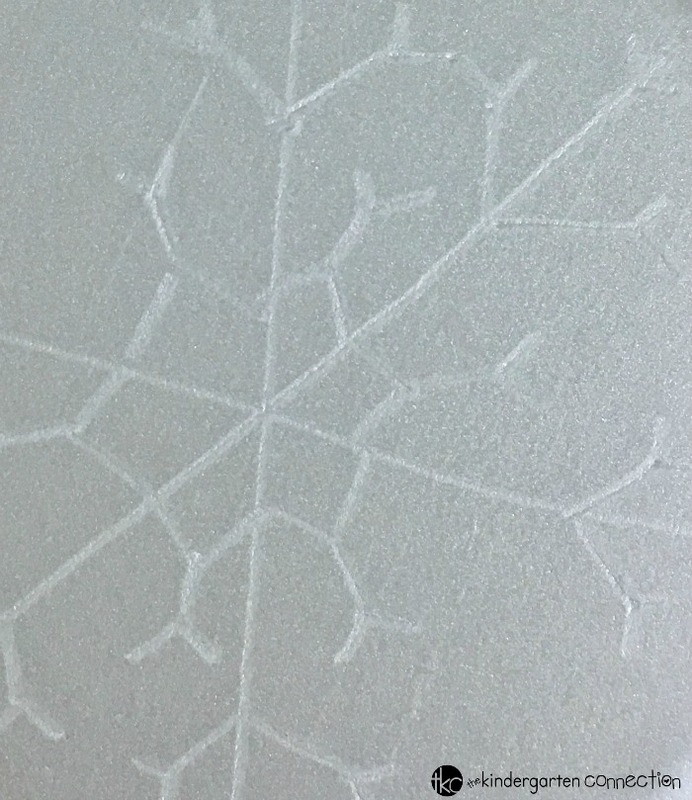 Next, invite students to use a dull pencil and press firmly into the foam plate to create their snowflake designs. Once the stamp design is complete, use a brayer to roll out a bit of white block printing ink onto the stamp. You will want a thin and even coating of ink. Flip the stamp onto the paper, and apply firm, even pressure. 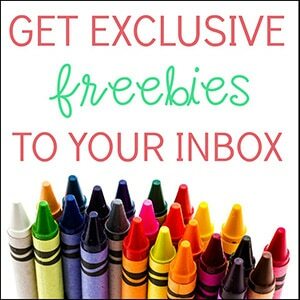 Lift the stamp off of the paper to reveal your design! 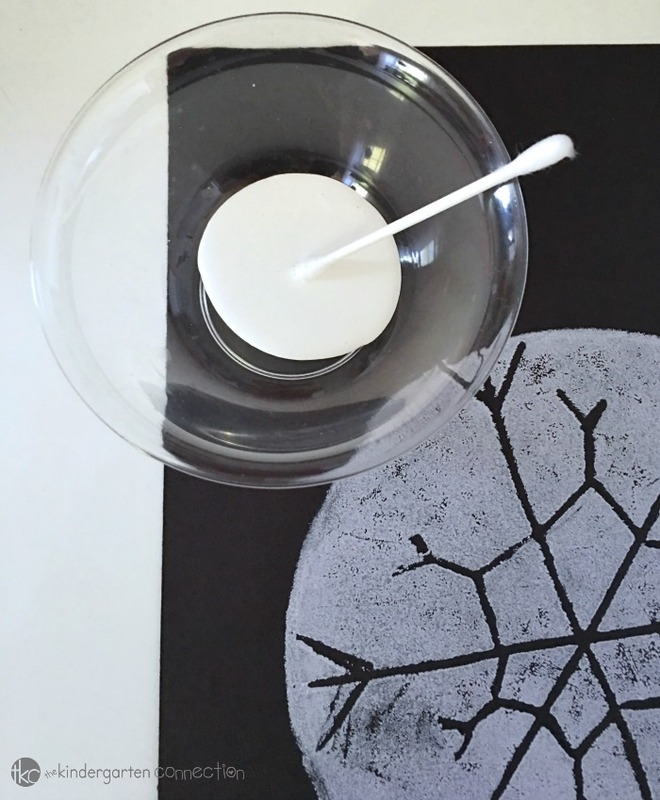 To make a snowy background, invite students to dip the end of a cotton swab into some white paint. Students can choose to add several dots to the background of the paper. 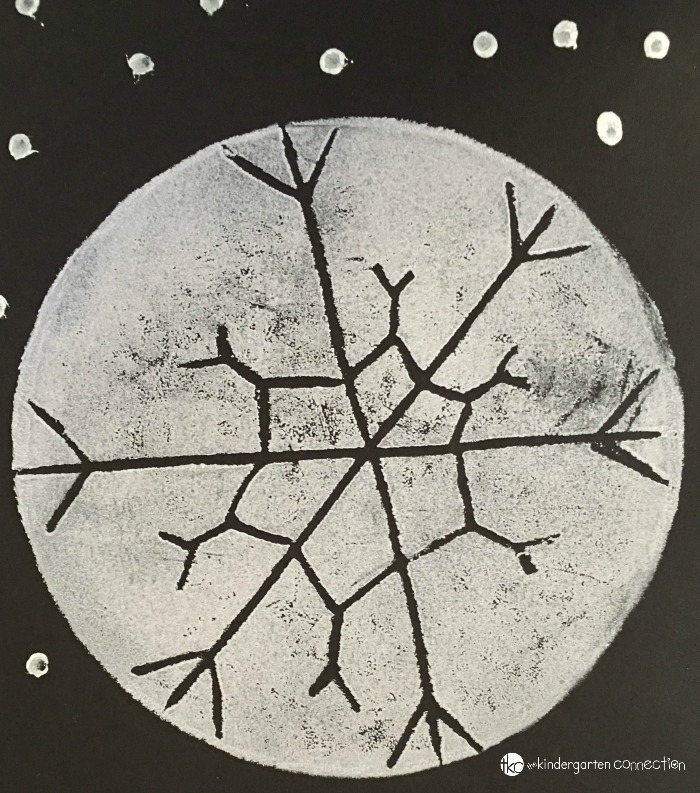 Fun Tip: Use glitter glue or a silver paint pen to draw snowflakes as well (optional). Allow the paint and ink to dry completely, and you are done! There are lots of creative possibilities for this project. 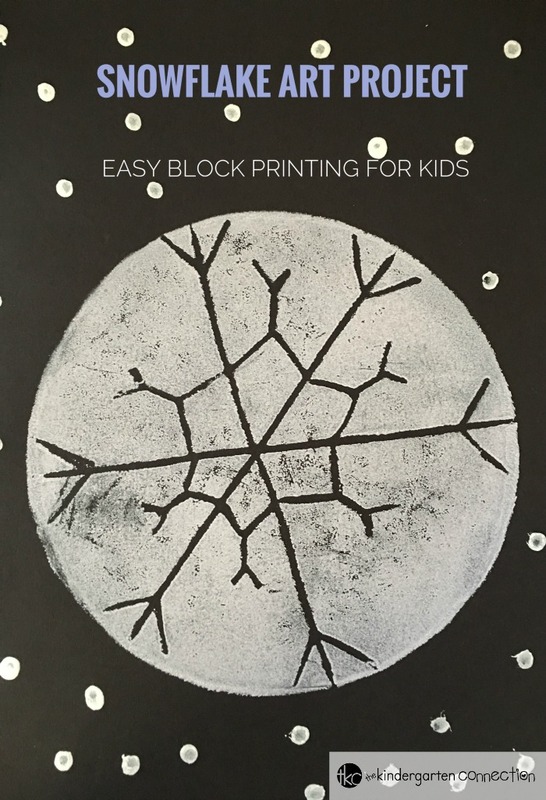 Fold a sheet of black poster board in half and add your snowflake design to create a large handmade card. Use scissors to cut out several large snowflakes, punch holes near the top of each one, and thread yarn to create a garland. Print the snowflakes onto a roll of brown paper to create handmade wrapping paper. 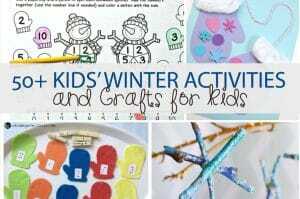 If you’re looking for more winter fun, check out these 50+Kids’ Winter Activities and Crafts!